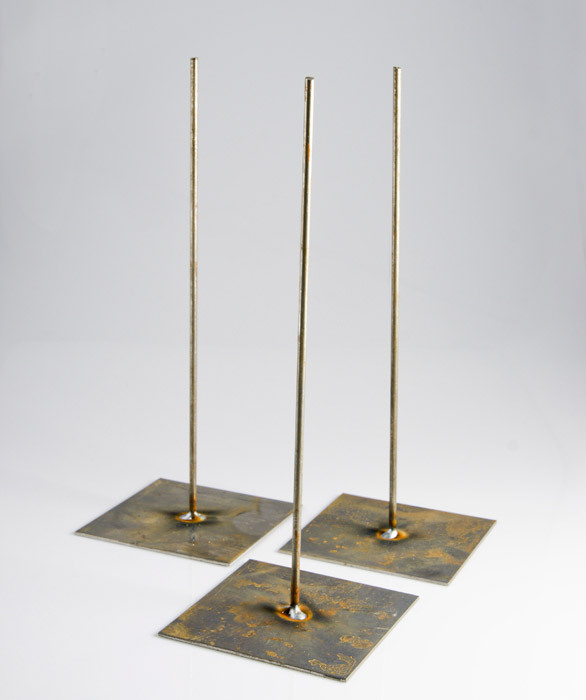 The stand is 26 cm tall with a base plate of11 cm x 11 cm. 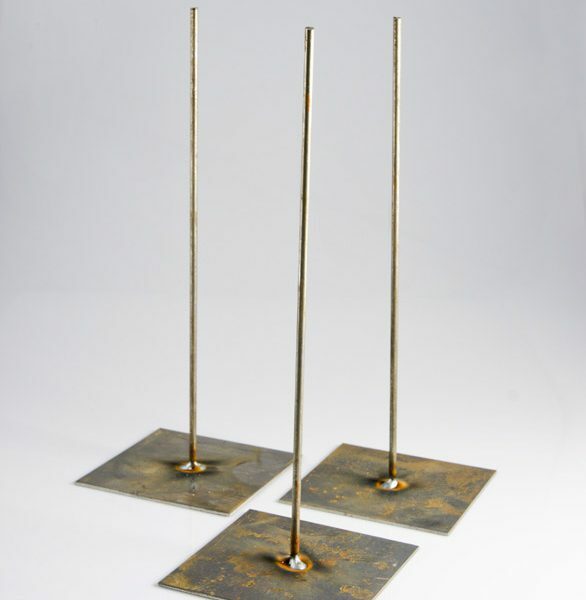 These stands are made from metal and will rust over time. 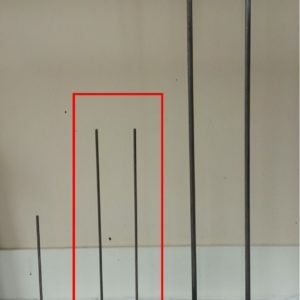 Paint with an outdoor paint (anti-rust) base before placing outside. 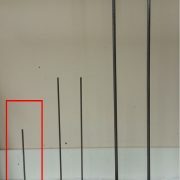 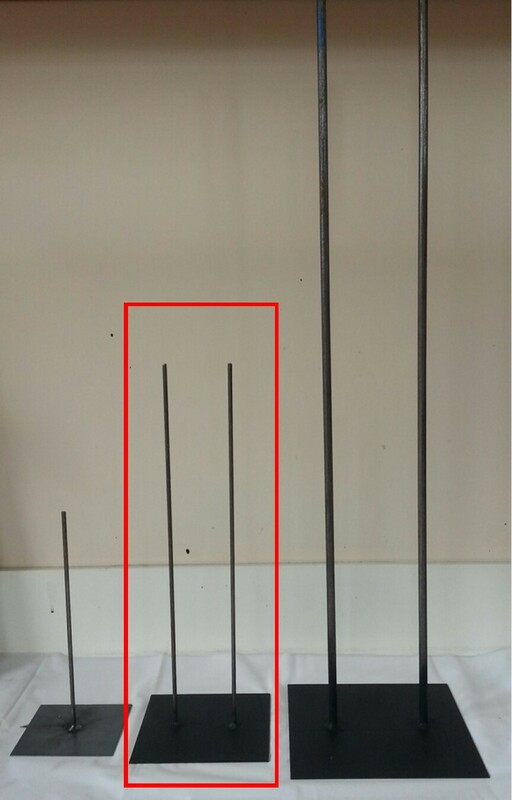 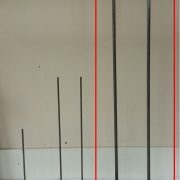 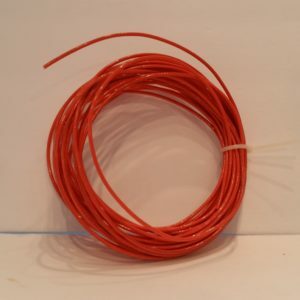 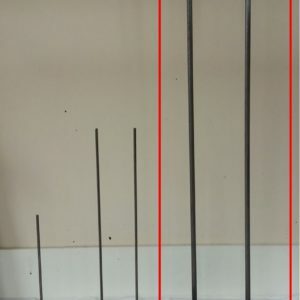 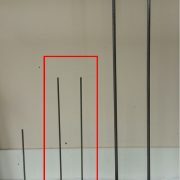 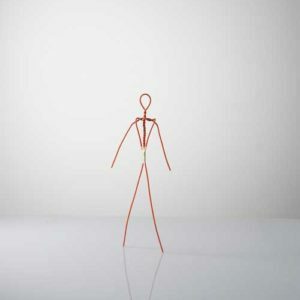 The metal stand is pictured in red; to show the size compared to the other metal stands available in the online store.